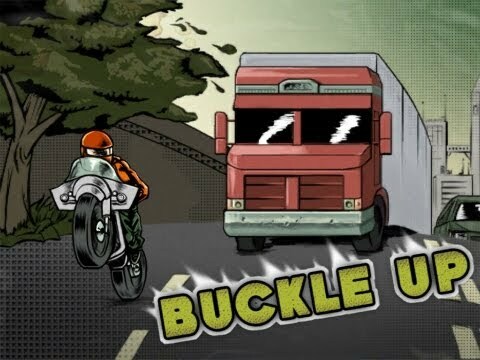 In Highway Rider, being daring and passing close to vehicles increases your speed and your score. Be careful with your maneuvering though, crashing hurts! Battle head to head online to test your riding skills – weave through traffic against international opponents. Earn achievements by doing bodily harm, and then collect pictures of your crushing accidents. Customize your own rider to give them a personal touch!